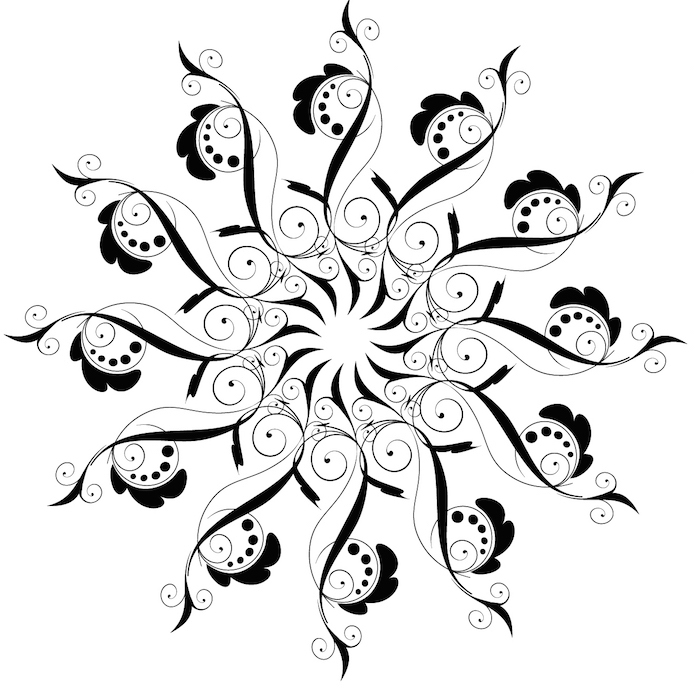 Mandala tattoos hold deep meaning, as the mandala originates from Hindu and Buddhist symbolism, but is also found in Native American culture. 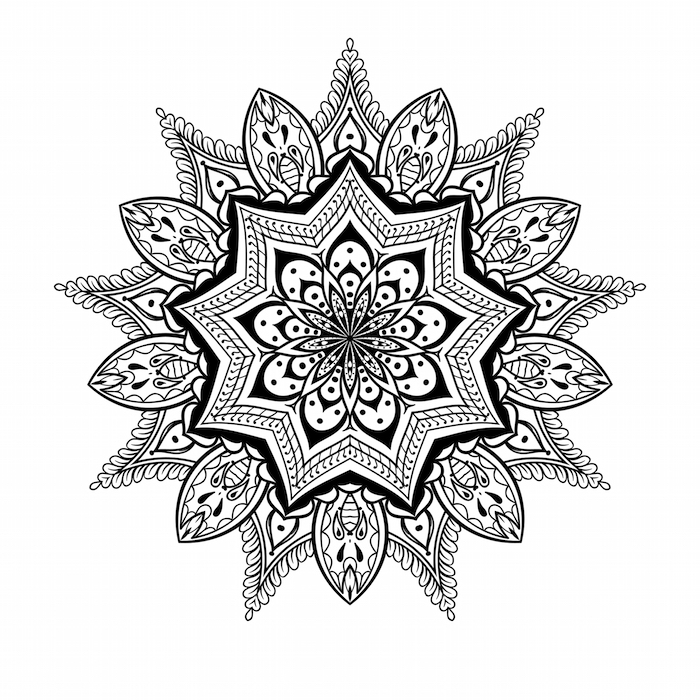 Much more than a richly adorned geometric pattern, a mandala tattoo should be as personalized and unique as the wearer. Derived from Sanskrit, the word mandala translates into the word circle. While a mandala tattoo is often composed of many multiple shapes, the circle is always present and holds the deepest meaning. 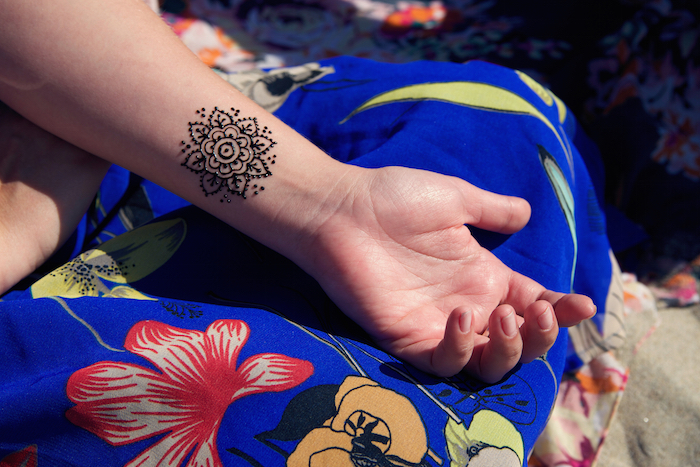 Typically, mandala tattoos are intricate and in-depth. 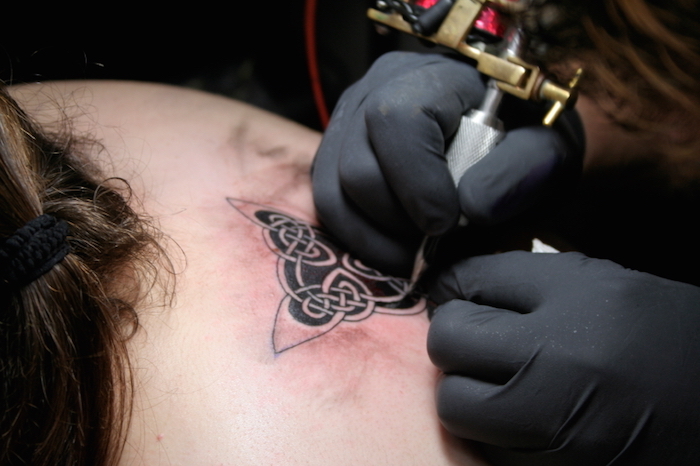 Modern mandala tattoos often include Celtic aspects, flowers such as the lotus, an aspect of nature or qualities associated with celestial bodies. Traditionally, a mandala is created while chanting. 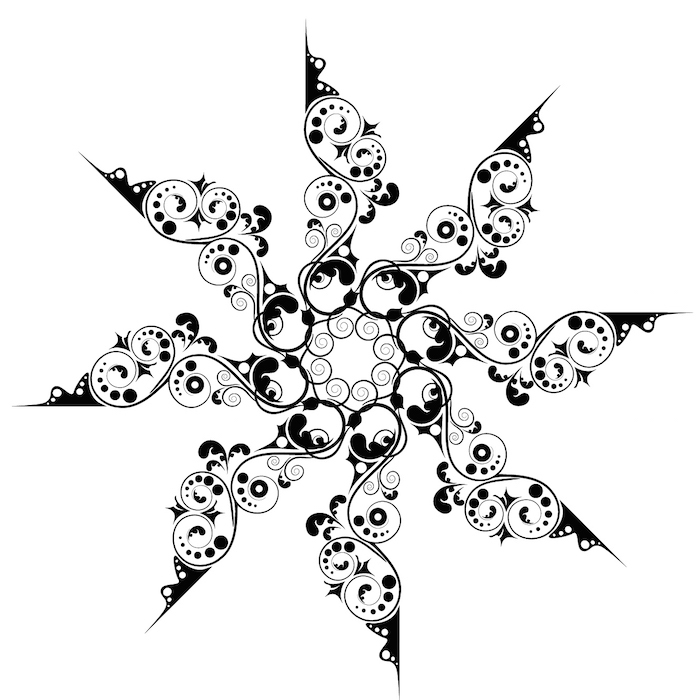 The creator of the mandala begins in the center, moving outwards, while speaking to a deity. 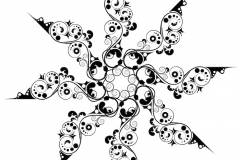 The variations of the mandala all hold differing symbolic meaning, some designs being more popular for men, while others are more common for women. 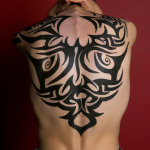 Where the tattoo is placed can hold as much significance as the tattoo itself. 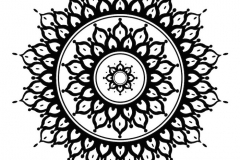 The lotus mandala – The lotus flower is very symbolic. It represents feminine energy and purity, but it can also be used in men’s designs as it symbolizes the awakening of the soul. The labyrinth mandala – This mandala is associated with the journey of life, beginnings and endings. The yantra mandala – This mandala represents a particular deity. The meaning is associated with the deity chosen, which brings the wear to a deeper level of consciousness. Mandala with a butterfly – The butterfly is symbolic of rebirth, often symbolizing the rebirth of ones soul or new beginnings. 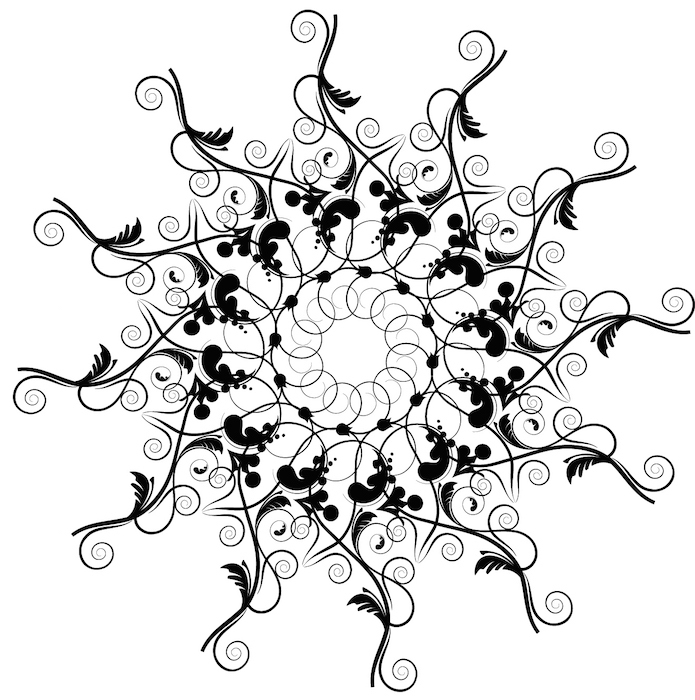 Mandala with a sun design – The sun represents energy, wisdom and eternal love, making it a common theme among mandala tattoos. 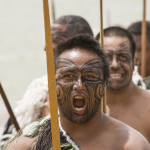 Water – Ripples or water are indicative of change, the flow of life and often associated with emotion. 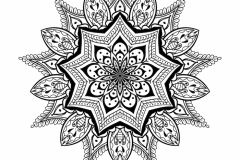 The mandala is traditionally used as a tool to focus the mind as the self undertakes a spiritual journey, which is why the mandala is so commonly used in meditation or spiritual ceremonies regarding Hinduism and Buddhism. 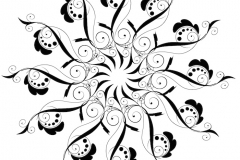 In Native American culture, the use of the mandala was symbolic of life and death, rebirth, the seasons and the heavens. 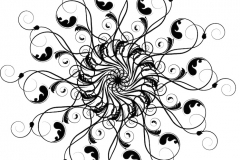 Mandala variations are found on totem poles, in temples and in famous artwork. 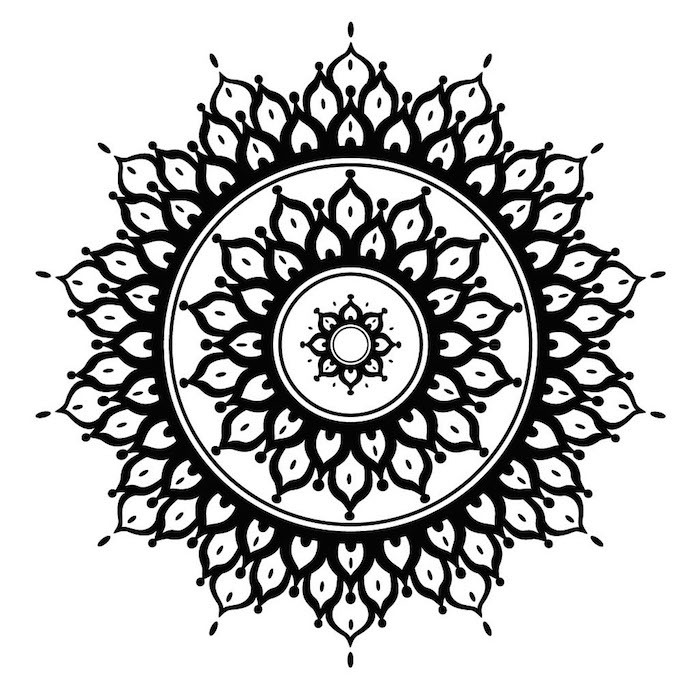 The mandala ultimately conveys a message of spirituality, enlightenment, growth and wisdom. A person who wears a mandala tattoo is likely to be intuitive and intelligent, understanding or seeking understanding of the interconnectedness of all things. As each mandala is so very personal, it is likely that the wearer has encountered a spiritual journey of great significance, emerging changed or wiser. 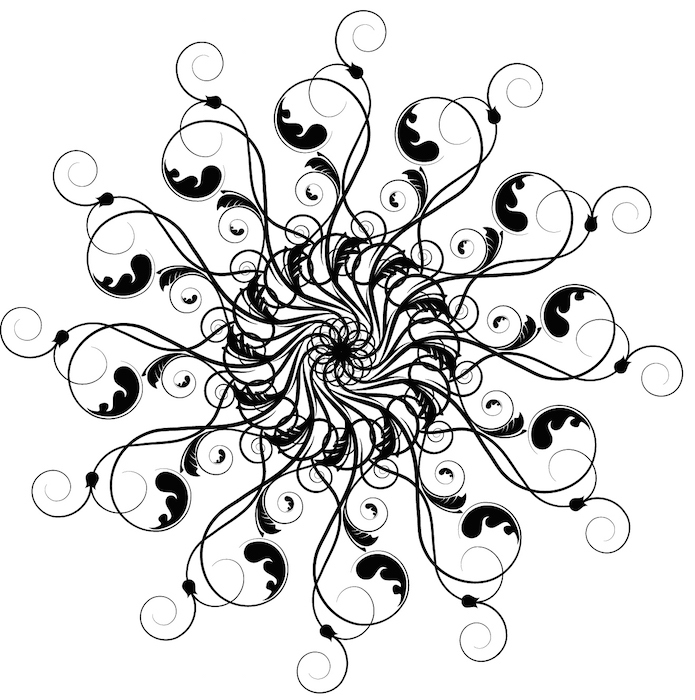 It is also very likely that a person with a mandala tattoo is very complex, possibly appearing slightly introverted and prone to self reflection, yet open and warm to others. We like the mandala tattoo because it is a creative expression of the personal journey and growth each person experiences in life. 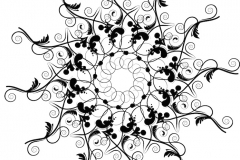 No two mandala designs are representative of exactly the same thing, making this tattoo one that requires in-depth planning and symbolic representation. Seeking enlightenment, truth and wisdom is definitely a worthy pursuit.